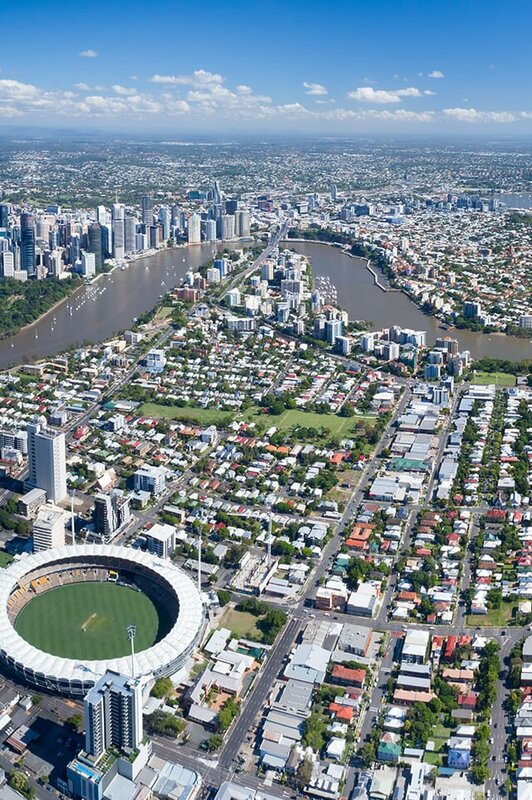 Camp Hill has been one of Brisbane’s up and coming suburbs over the past 5 years. It lies 9km from the Brisbane CBD and is connected via Bus. Camp Hill has approximately 3,258 houses and 194 units. Camp Hill is the home of the Martha Street precinct which has an array of trendy bars, cafes and restaurants. Camp Hill is appealing to predominately families with approximately 69% making up the total household structure and the remaining 31% being singles and couples without children. Camp Hill is within a 10 minute drive from the Gateway Motorway which connects to the Gold and Sunshine Coasts as well as the Brisbane International and domestic airports. Additionally, Carindale Shopping Centre and the Greenslopes Hospital are available from most areas within Camp Hill (10 minute drive). The government school catchment zones are Coorparoo State School and Whites Hill State High School. Do you need a Buyer’s Agent who can assist you to purchase a property in Camp Hill?